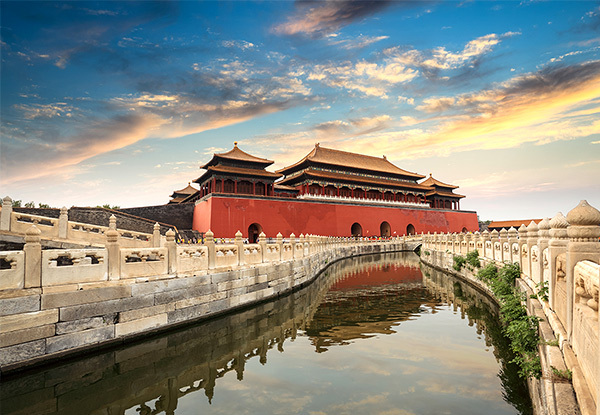 Explore the vast and culturally rich country of China to the fullest, visiting everything from ancient historical sites to modern bustling city sights along the way. Be amazed by the China’s iconic attraction – the Great Wall, and discover for yourself what has had visitors in awe for years. From uncovering the charm of beautiful Suzhou, to visit the stunning West Lake in the city of Hangzhou, this trip is jam-packed with unforgettable sights and experiences. 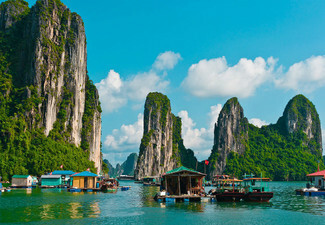 Grab a per-person twin-share 10-day discover China tour Including return flights, meals, accommodation from HolidayXP. Applicable surcharge, i.e. optional activities, single supplement etc. 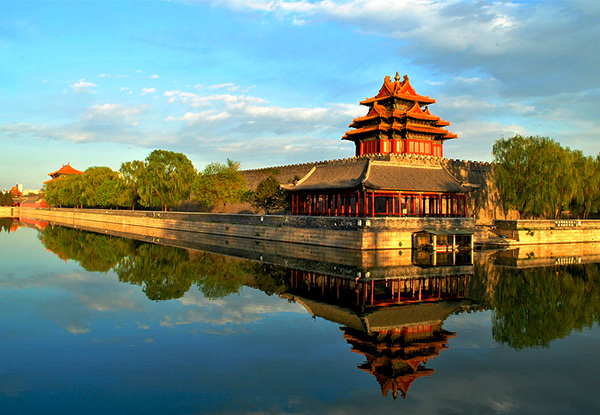 Travel to Beijing, on arrival you will be accompanied by one of the friendly and professional tour guides to the hotel (subject to your flight schedule, you may depart on the same day or one day earlier). 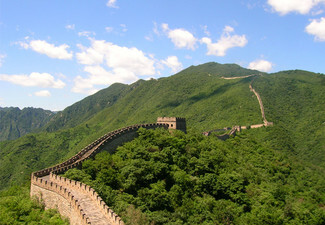 Highlightisan excursion to the majestic *Great Wall *(Juyongguan Section), one of the Seven Wonders of the World. 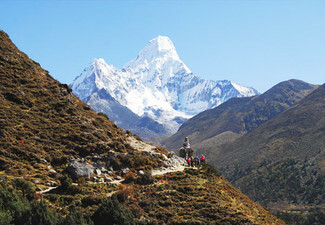 Recognized by UNESCO, and get a chance to climb a portion of this 3,700-mile marvel. 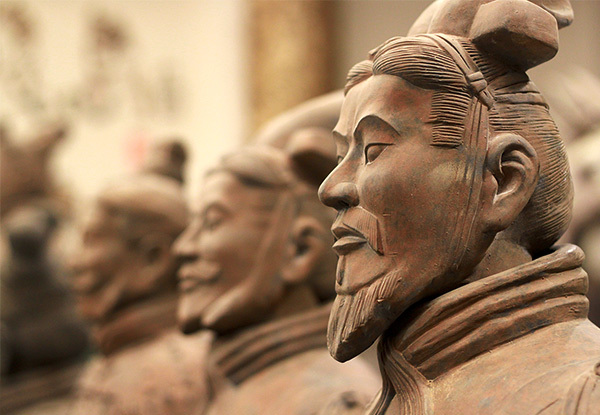 Visit one of the largest Jade Exhibitions in Asia en route. 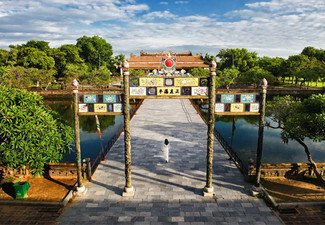 Suzhou, the city of paradise, is also known as the Oriental Venice for its exquisite canals, bridges, pagodas, and beautiful gardens. After breakfast, you will visit the Lingering Garden, a classic private garden with 500 years of history, and continue your journey to the Suzhou Silk Factory, the largest silk manufacturer in the country. After lunch, you can enjoy the optional excursion and explore the famous Grand Canal further. In the late afternoon, you will continue the journey to Wuxi, and visit the Nanchang Street before transferring to the hotel. You will begin your day with a visit to the Brilliance of Lake Lihu, located at the Famous Lake Taihu, followed by a visit to a Fresh Water Pearl Farm. You will then continue our travel to Hangzhou. The evening is at leisure. 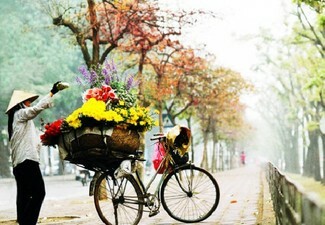 Hangzhou, also known as the “Paradise on Earth”, has been immortalized by countless poets and artists. The West Lake Cultural Landscape has been listed as a UNESCO World Heritage site. 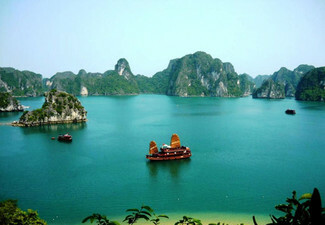 This morning, you will visit the West Lake – it is known as the most beautiful lake in the country. After this, you will visit No. 1 Tea Plantation and taste the local well-known Dragon Well Tea, then drive to Shanghai. 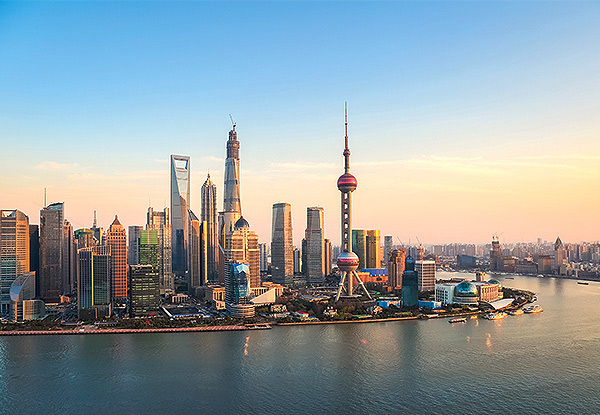 After breakfast, you will travel to the Bund, a famous site in Shanghai that is lined by the colonial architecture of European design. This area is the best place to capture the Western influences of the old days, and now it is called the “Wall Street of the East”. The rest of the day is at free leisure. HolidayXP has amazing product range at the lowest price in any Asia destination. From point to point airfares, great package deals to comprehensive customised tours all around Asia are here at your service. Their consultants’ team is from every part of Asia such as China, Hong Kong, Taiwan, Malaysia, Singapore, Australian, Korean and Japan. With an experienced team of over 20 professional consultants, across three countries and five states, they're here to provide you with the best Holiday Experience. Bookings essential and must be made by must be made by 15th March 2019. Subject to availability. Return International flights included, economy class departing from Auckland, New Zealand. Tour departs - High Season Travel Dates (2019): April: 12th*, 19th*, July: 5th*, 12th*, October: 11th*. Low Season Travel Dates (2019): March: 8th, 22nd, May: 17th, 24th, June: 21st, 28th, August: 2nd, 16th, September: 20th, November: 1st, 15th ONLY. Must be used in 1 visit. Deal valid for one person on a twin share basis i.e. two vouchers must be purchased at this price. Single supplement surcharge of $637 per person applies, payable direct to merchant. * represents high-season. Includes: Return international flights (economy class), seven-night premium twin share hotel accommodation, compulsory tipping, intra-China transportation, tours, transfers & admissions as per itinerary, local English-speaking guides, meals as indicated in itinerary. Excludes visa to China, travel insurance, applicable surcharge, i.e. 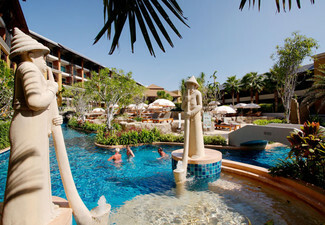 optional activities, single supplement & anything not specifically mentioned in the itinerary. 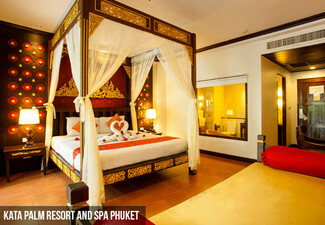 Maximum room capacity is two people. Bedding Configuration: double or twin (subject to availability). No child discounts. Full price applies for all children travelling with their parents. Unaccompanied minors are not allowed. Visas are the responsibility of the traveller. Travel insurance recommended. Value of deal is based on current rates, which are subject to change. Refund available from GrabOne within 48 hours of purchase if specific dates are not available OR Due to the specific date of departure for this deal, once you have received the GrabOne email confirming your purchase, this purchase is not refundable unless required by law. No cashback. Not to be used with other offers.